After a year and a half, Pastor Aaron wraps up the book of Romans with a "Gospel Amen". Paul warns us of false teachers and philosophies and directs us to proper worship in Romans ch. 16. How can we still cling to hope in the midst of suffering? Pastor Jeffrey explains the fuel behind the mission of the church. Pastor Don goes deeper into how the weaker and stronger brother are to relate to one another from Romans 14:13-23. Wake up! Christians can fall into apathy and temptation when spiritually asleep. Pastor Aaron explains how we are to fight back the darkness and "put on Christ". Pastor Aaron explains what Christian liberties are and how the mature Christian lives these out. Pastor Aaron unpacks Romans 13:1-7 and how as Christians, we should submit to authority. We are called to forgive and bless those who persecute us. Pastor Aaron explains what this looks like from Romans Ch. 12. What does a Christian look like? Pastor Aaron explains from Romans ch. 12 how a Christian is supposed to act from a position of grace...not guilt.  Pastor Aaron explains the importance of every Christian using their spiritual gift to edify the body and bring glory to God. Romans ch. 12 commands us "do not be conformed to this world, but be transformed by the renewing of your mind". What does it mean to be "worldly"? And how does one renew their mind? Pastor Aaron answers this and much more. Pastor Aaron launches back into our Romans study by explaining what our reasonable act of worship is from Romans ch. 12. "...How unsearchable and inscrutable are his ways!" 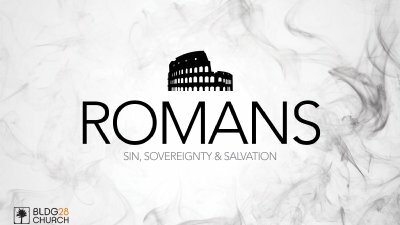 Pastor Aaron unpacks Romans Ch. 11:33-36 and gives us a glimpse into the attributes of God.